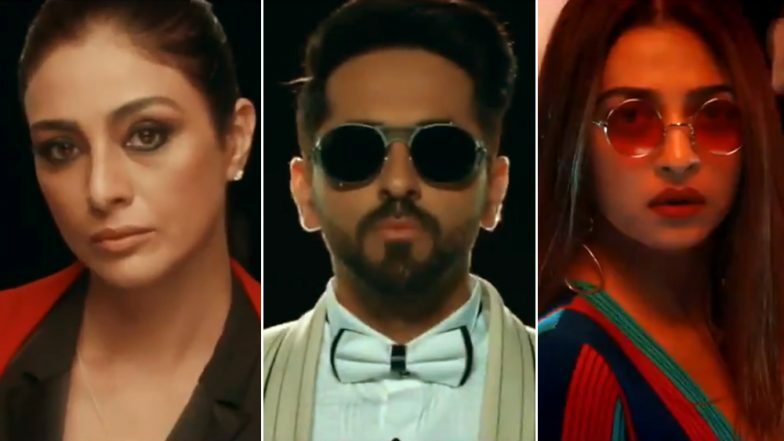 Announcing the film's updated figures, film trade analyst Taran Adarsh took to the microblogging site Twitter a while back and wrote, "#AndhaDhun continues to shine at ticket counters in #China... Goes ahead of #Hollywood biggie #Shazam [on Tue], now occupies No 2 position... Truly unstoppable... Mon $ 1.46 mn, Tue $ 1.39 mn. Total: $ 16.66 mn [₹ 115.22 cr]." While Andhadhun is currently wooing the audience in China, the film came out in October last year in India and received a lot of appreciation from all quarters. Not only critics but even the Indian moviegoers were mightly impressed with Sriram Raghavan's twisted yet entertaining storyline. In India, the film ended its theatrical run by minting a little over Rs 75 crore.